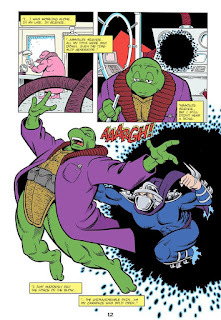 Arseniy Dubakov and Andrew Modeen, the same people who coordinated and brought you the TMNT Vol. 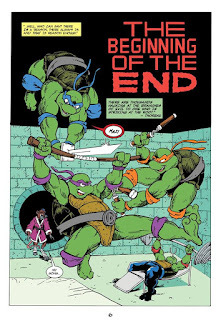 3 conclusion, Tales of the TMNT #71 English edition, TMNT: Odyssey and TMNT: Origin (coming soon!) 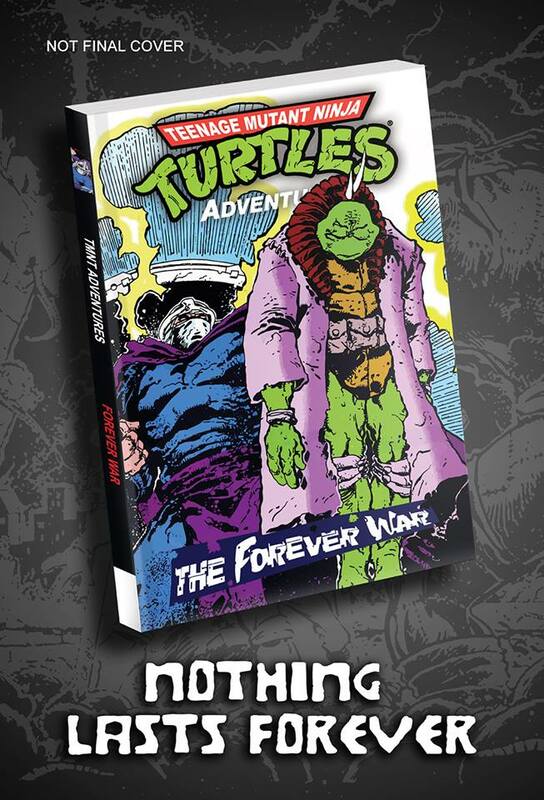 have just announced that TMNT Adventures: The Forever War is happening! With Chris Allan completing the pencils for the entire 5-issue storyline! 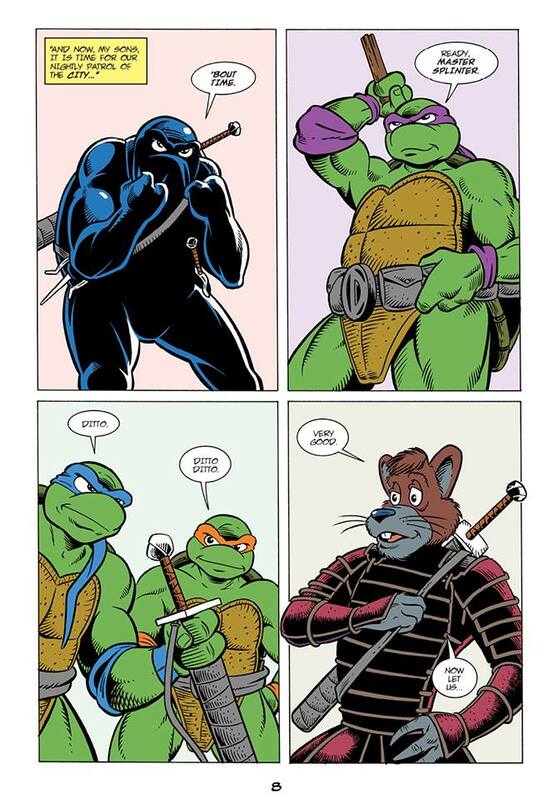 But like all their previous projects, to get a copy, you'll have to help crowdfund it. With Arseniy's permission, I am posting his official press release below along with his 10-page preview (containing Allan's finished pages leaked online years ago as well as several never seen by the public until now!). As with all of Arseniy and Andrew's previous TMNT projects, this is a non-profit fanwork (even though it features story and art from past TMNT pros). 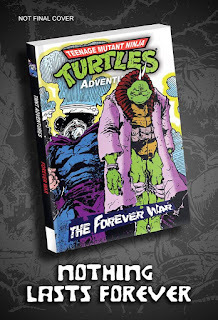 All crowdfunding will be used to cover production costs and shipping only. 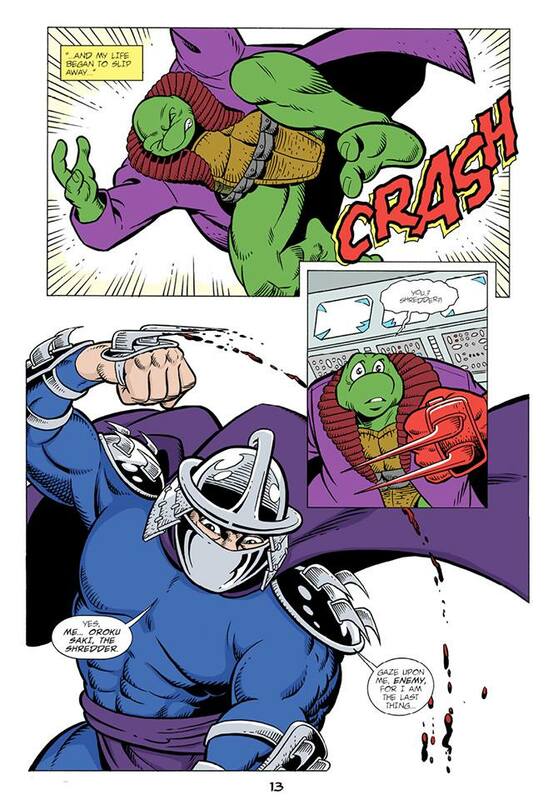 This issue is a reprint of "Robot Rumble!" from TMNT Magazine (Panini) #34. 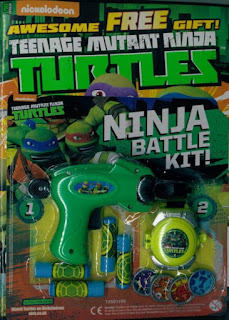 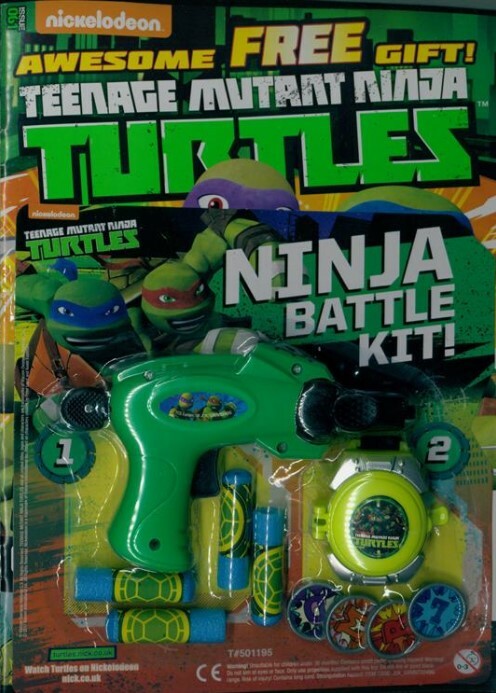 *This issue is continued from TMNT Magazine (Panini) #60. This is the final issue in the series. 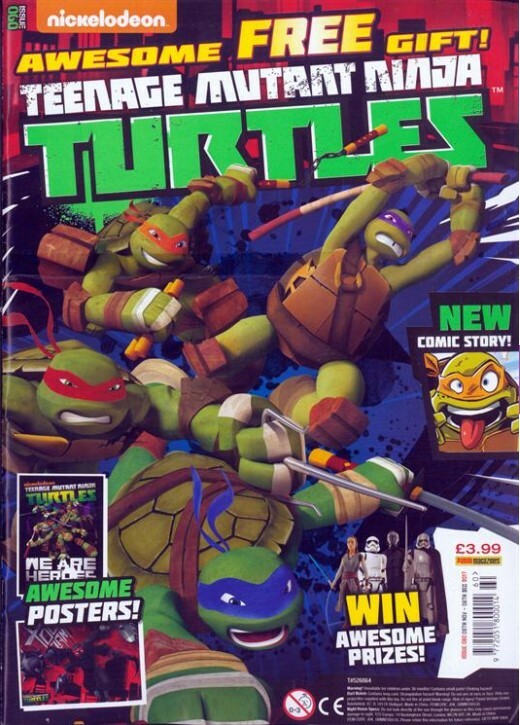 Evidently, despite the cover saying "New story", this issue only contained a reprint. 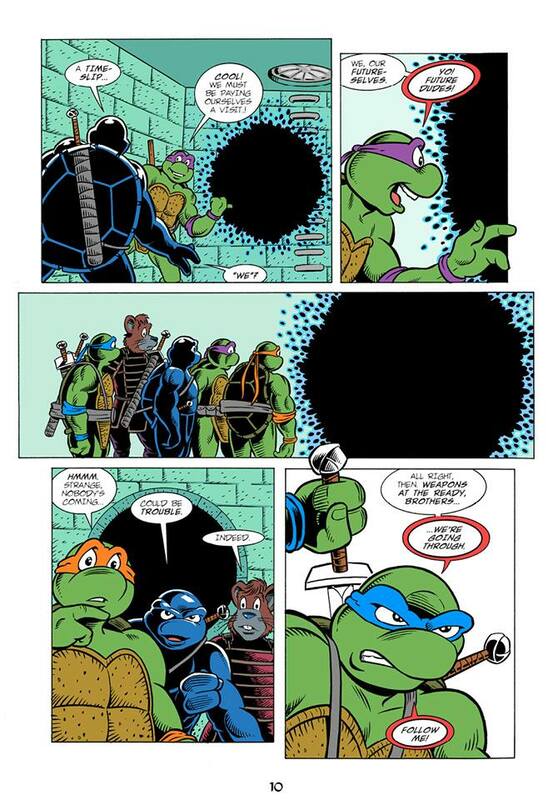 I do not know which earlier story is reprinted, I'm going by the word of this fan on tumblr who was reading the series while it was being released and providing scans (they mistakenly refer to it as #90 but in the context, they meant #60). 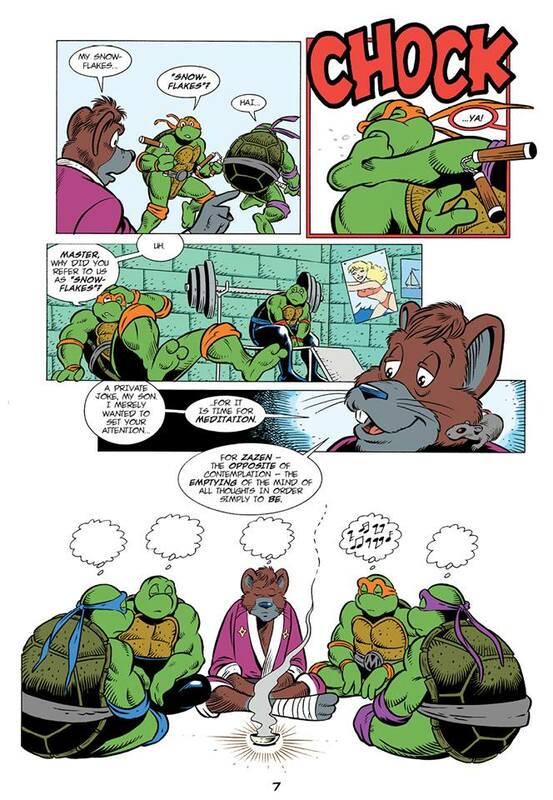 If somebody with a tumblr account wants to ask them what story was reprinted and clue me in, I'd be grateful. 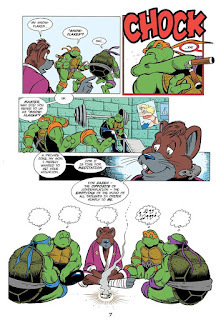 *This story is continued from TMNT Magazine (Panini) #59. 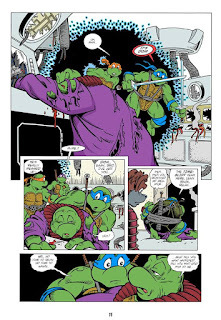 The series concludes in TMNT Magazine (Panini) #61. Black Hops: U.S.A.-*-G.I. 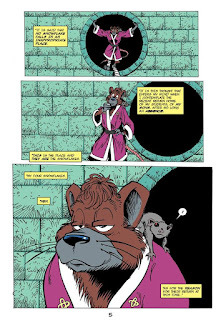 #2 now available! 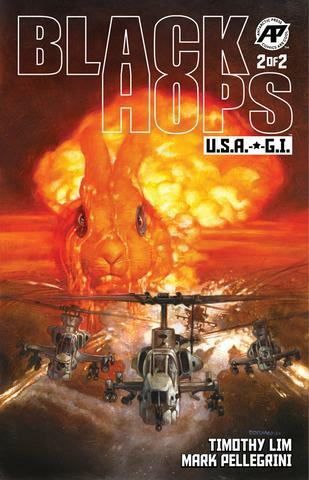 Issue two of my two-part miniseries with Timothy Lim (and covers by Dave Dorman), Black Hops: U.S.A.-*-G.I. 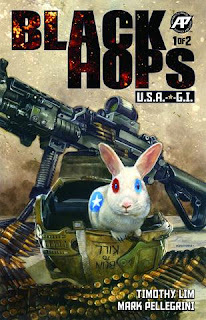 is available from the publisher's website! 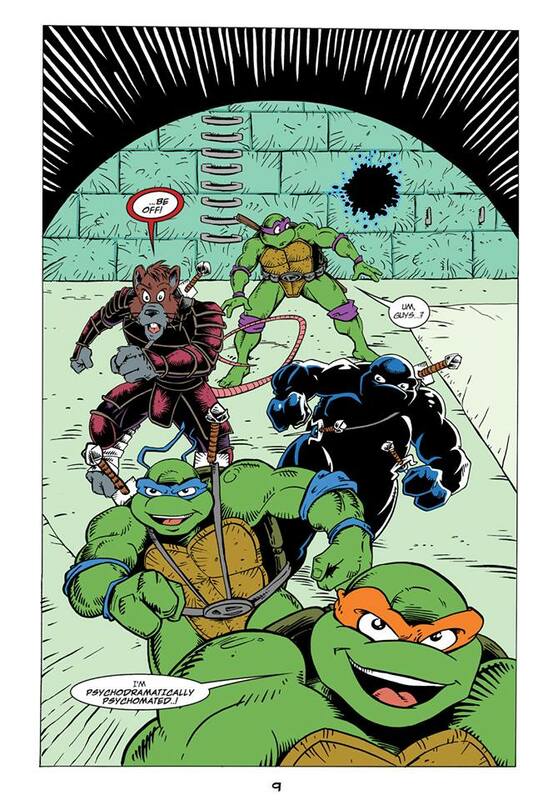 Big thanks to everyone who has supported our comic! 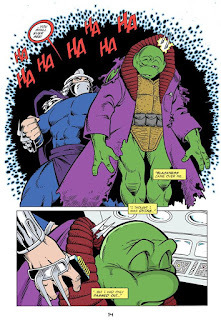 And if you enjoyed it, we'll be doing another one in 2019!